What are the Differences between Health Insurance and Medical Aid? Health Insurance is suited for the individual and specific needs they may have. It can also offer added cover for instances that medical aid may not cover, such as accidental injury or death cover. The term can be simplified as taking out insurance for your health. Medical Aid and Health Insurance are often confused with one another. Health Insurance is based on the customers’ needs and is dependent on the type of cover you choose. Health Insurance refers to the amount of money that will be covered in hospital, due to emergency, accidents or operations. It also can include pay-outs that cover shortfalls for dental care, GP visits, and other medical needs. 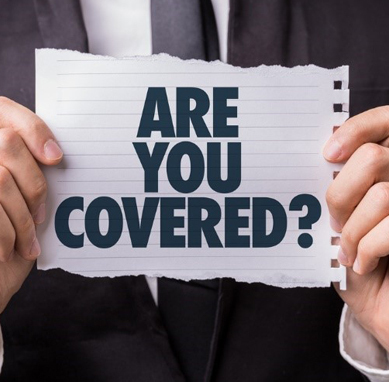 Health Insurance includes Personal Accident risk cover such as disability and loss of limbs cover, inability to work, salary protection. Health Insurance can have added benefits such as extra cover for pregnant women and chronic patients. Pregnant women may have access to counselling and added services before and after the birth. Chronic patients can benefit from top ups where they may have shortfalls with their medical aid. Such as blood tests, emergency cover or counselling.